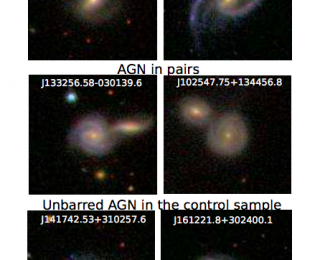 What’s the powerhouse of the AGN? 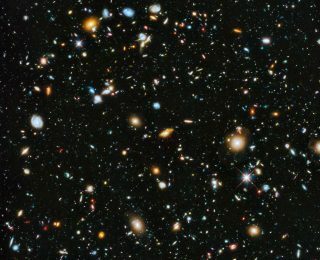 A team was able to use deep learning algorithms to analyze a massive galaxy survey. Can the same algorithm be used on an entirely new survey? 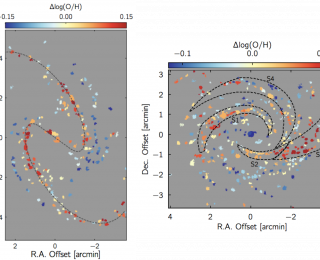 Nearby spiral galaxies aren’t metalheads, but they might have lots of metals in their arms. We report on Days 0 and 1 of the summer AAS meeting in Denver, CO. 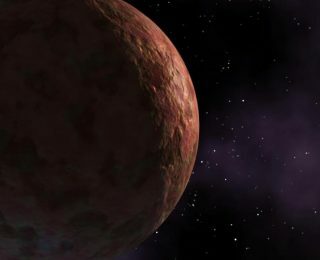 Highlights include a look at past, present, and future exoplanet research, a discussion of the state of diversity and inclusion efforts in astronomy, and a summary of where heavy elements come from. 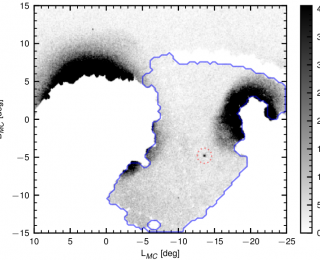 A report on the characteristics of a new ultra-faint dwarf found in the Magellanic Bridge, in the constellation Hydrus.